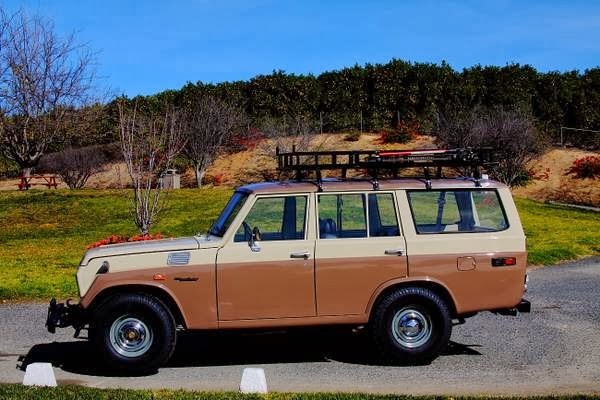 Here Toyota FJ55 for Sale in Jackson, Missouri, USA, repainted with original 1974 two tone color! 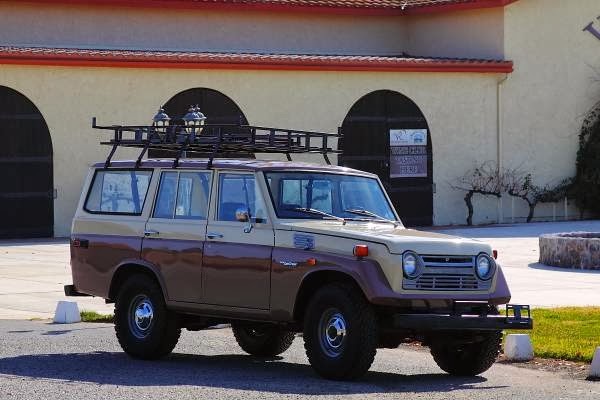 Original F Engine with 61,500 miles! Great Compression. New brakes/master cylinder, good 3 speed transmission. Good seats, Good Glass. New 33" tires/bead blasted/painted wheels/new hubcaps. 4 wheel drive/transfer case works well. 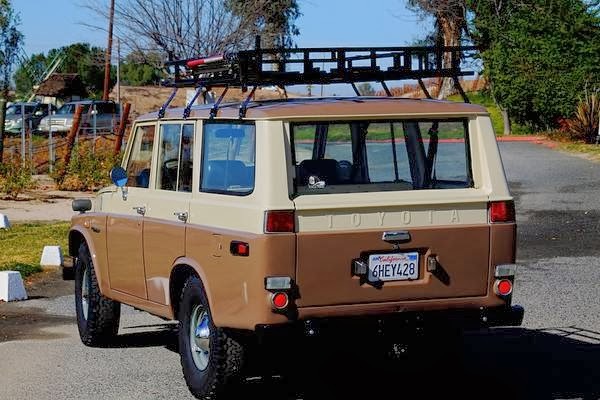 This is a great looking 40 year old cruiser. 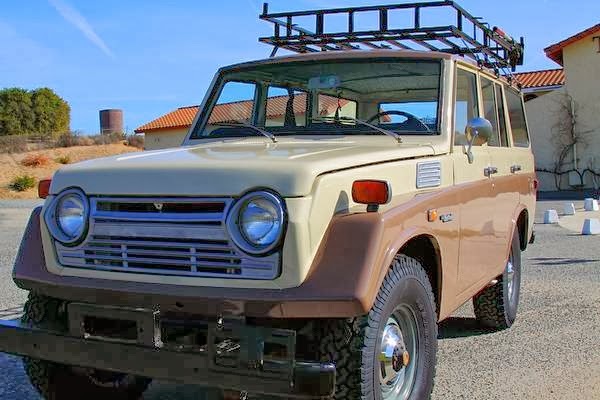 This is a super clean, recently repainted, all original FJ55 in GREAT condition! Original F motor with 145-150 compression. new starter, exhaust system,original carb, 3 spd that shifts easily. Transmission/4 wheel drive work well. Rust repaired and repainted in december 2013. upholstery in great shape with one small tear in the drivers seat. wood panels on doors. Rear Glass rolls up, and all other glass good. Rubber fair. headliner included from SOR, not installed. All electrical systems work well. 61,500 on odometer thought to be actual. All dash gauges working. New hubcaps and powder coated/painted wheels with NEW 33" BFG tires. Huge Roof rack with jack/shovel attachments powder coated and painted.